The bold patterns and jewel tones of the Tangier Collection by Juliska take inspiration from Morocco’s rich textile industry and other hallmarks of the region. 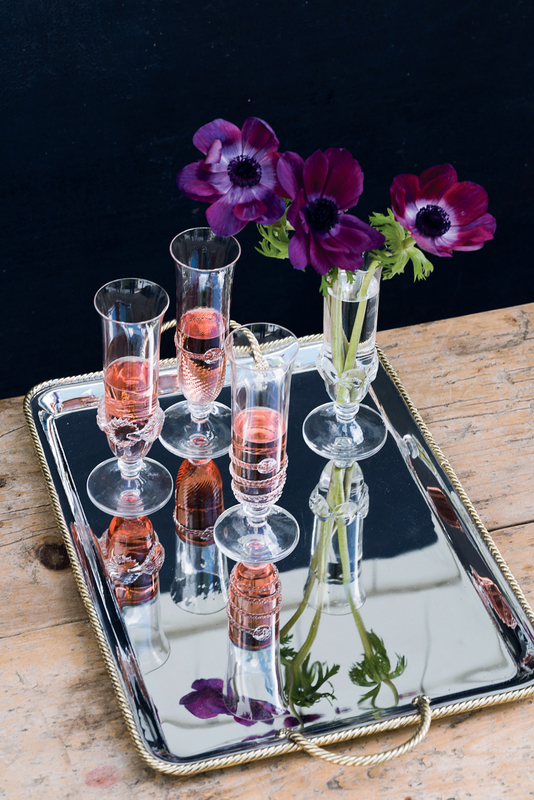 A mix of metals — sleek brass decorative trim on the polished stainless steel tray — serves up spirits in high fashion. Even the glassware designs mix it up in this setting by Juliska. 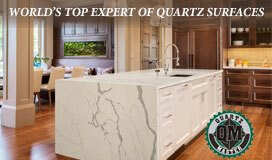 Mixing solids with a peek of pattern in similar color schemes creates endless decorating options. The charger — woven with natural rope — keeps it casual but helps the setting pop. A solid linen napkin pairs well with the patterned plate and splashes of gold for a design that is both relaxed and elegant. 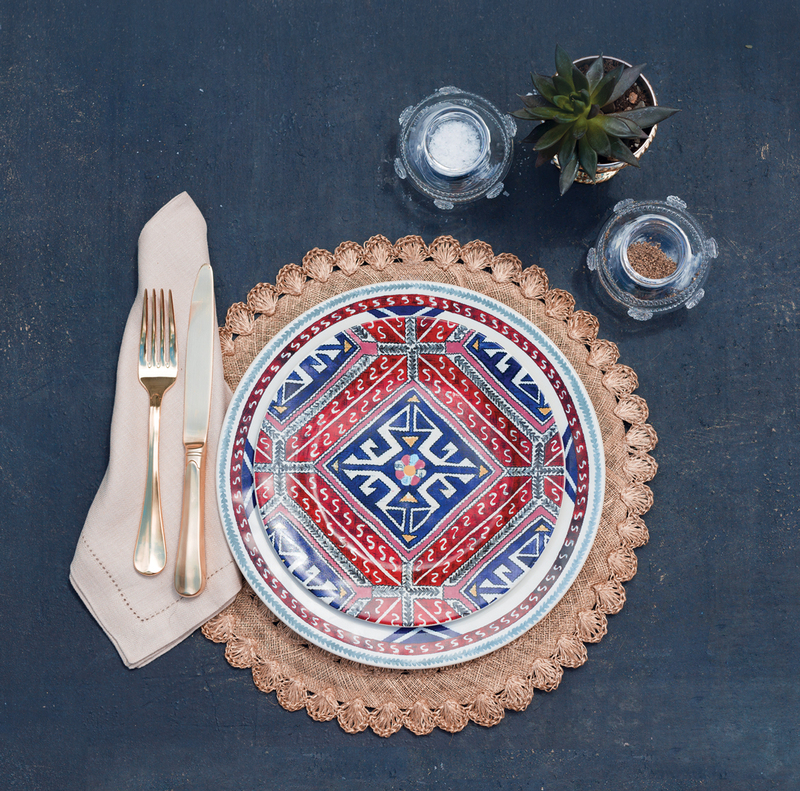 Spice up your next tablescape with the colors, textures and details associated with this North African country’s natural beauty. If your travel plans this summer did not involve a trip to Tangiers — a major city in northwestern Morocco on the corner of Africa and Europe, the Atlantic and the Mediterranean — the designers from Juliska take you on your own visual feast. 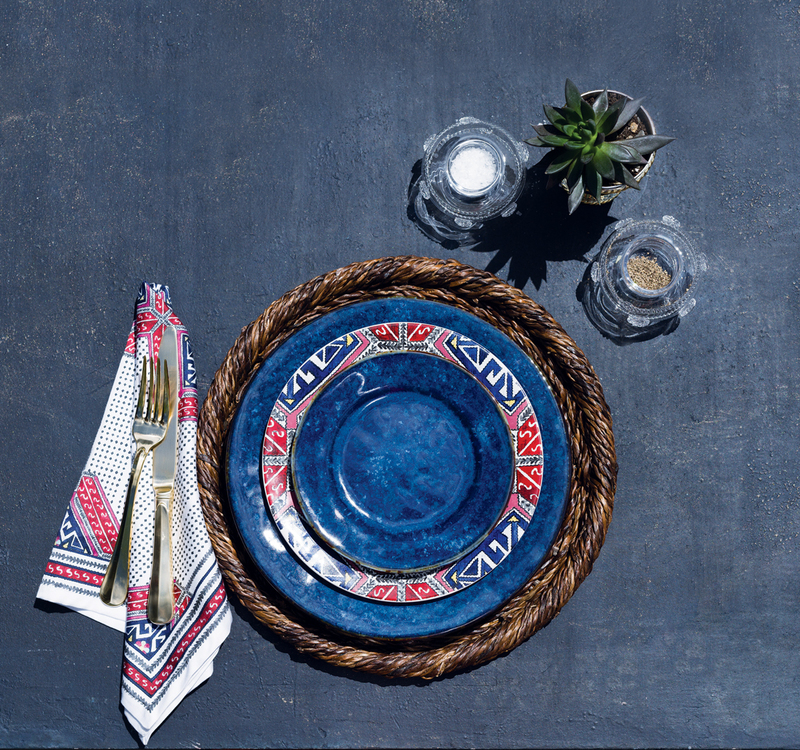 Wanderlust Tangier, the newest collection from the Stamford, Connecticut-based tabletop company, takes inspiration from the colors and motifs of the region. Think bold geometric prints that call to mind the textiles or hand-woven carpets of indigenous tribes, the intricate tilework, amazing mosaics and vibrant jewel tones. “It’s all about mixing and matching,” says the design team that created this eclectic setting with a fusion of materials and accents. 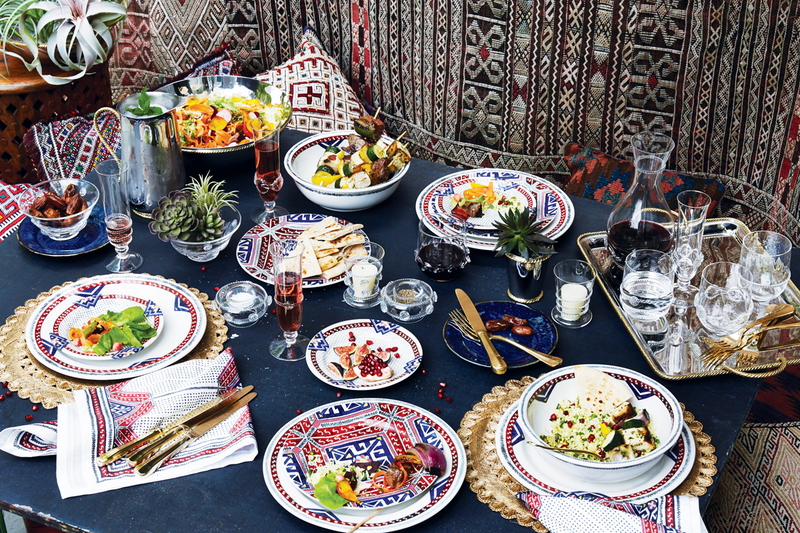 “Most of our collections are created to layer beautifully with pieces from other collections.” The food — colorful salads and grains as well as figs and pita bread — was also inspired by Moroccan flavors. An array of easy-care succulents completes the look. Patterned tableware and linens, Wanderlust Tangier; solid plates, Puro Dappled Cobalt; metal tray, bowl, pitcher and julep vase; Periton Collection; mouthblown glass patterns, Heritage Collection (Amalia, Ophelia, Graham and Ines); flatware, Bistro Gold; chargers/placemats, Isadora Gold Placemat and Rustic Rope Natural Charger, all by Juliska.